Cirrus Aircraft has revealed a 2019 Special Edition SR22T that is as noteworthy for its new look as for what’s included in the price. Each buyer who takes delivery of the airplane, dubbed the Arrivée model (French for “arrive”), will also receive complementary dining for four at a Michelin Starred restaurant and a luxury experience to go with it including VIP transportation to dinner and hotel accommodations in the city where the restaurant is located. 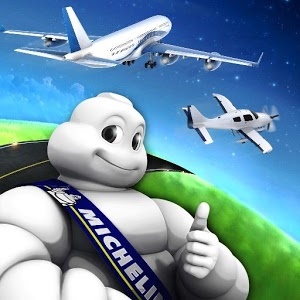 The Michelin 3-Star rating is the French tire company’s highest honor, and only 13 restaurants currently have the designation in the United States. All but two are in New York City or San Francisco and California’s wine country.